FEA 2018 registration period is officially open. Posted on September 27, 2017 Comments Off on FEA 2018 registration period is officially open. 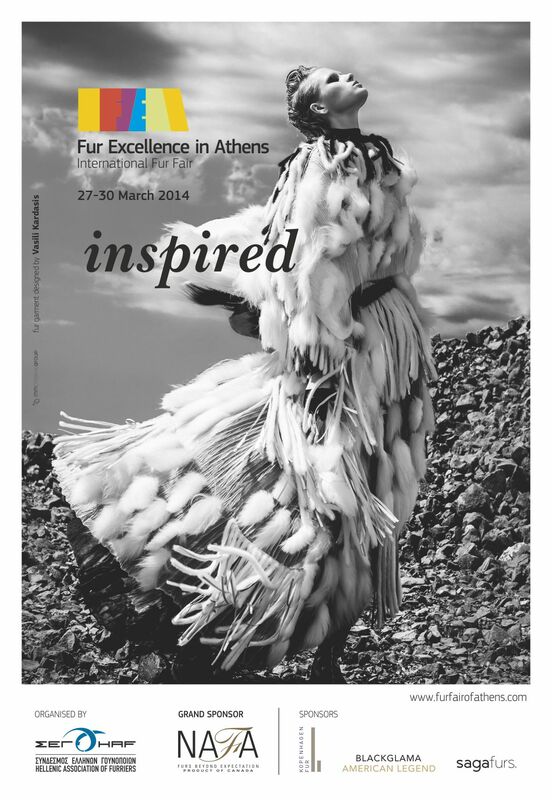 Fur Excellence in Athens will take place on March 23 to 25, 2018 and everything is ready for revealing the theme of this year’s International Fur Fair, marking the official commencement of FEA 2018 registration period. 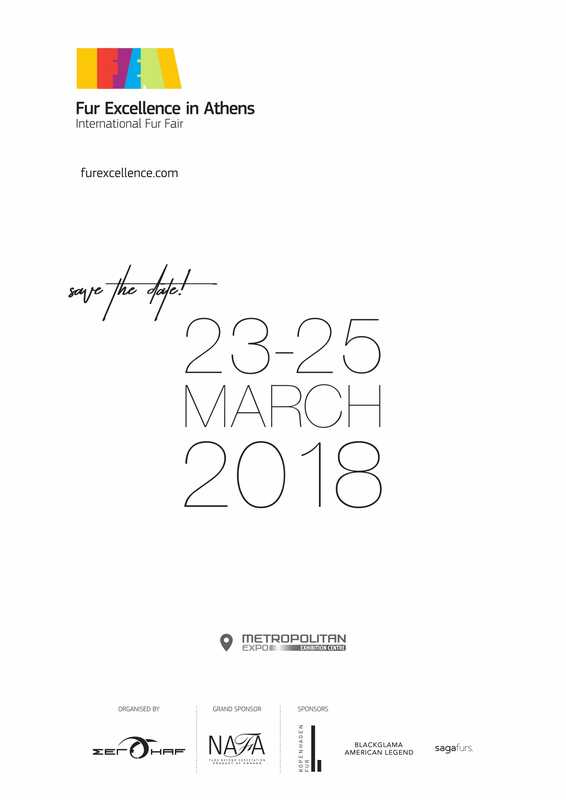 Hellenic Association of Furriers is inviting all interested parties to a friendly gathering at Nautical Hall of Kastoria, Wednesday at 20:00 o’clock, to present the concept behind this year’s AD campaign. 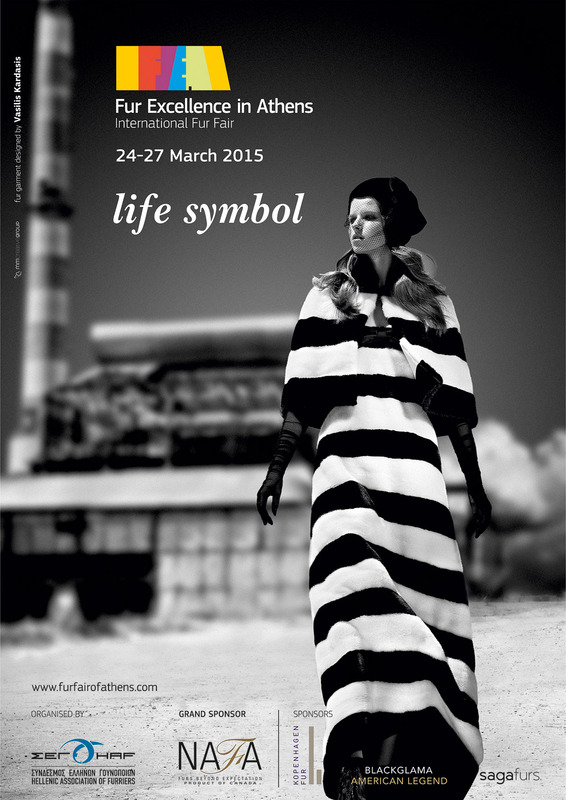 Each year an inspiring concept fuels the enthusiasm of FEA’s organizers and participants alike. HAF’s collaborator Vasilis Kardasis, creator, practitioner, historian of fashion and professor at Royal College of Art, London, is the engine behind it. This year he has promised to bring the inspiration in further heights! Here are FEA’s ad campaigns over the past four years, all Kardasis’s creations made with love and the support of Greek fur expert technicians.